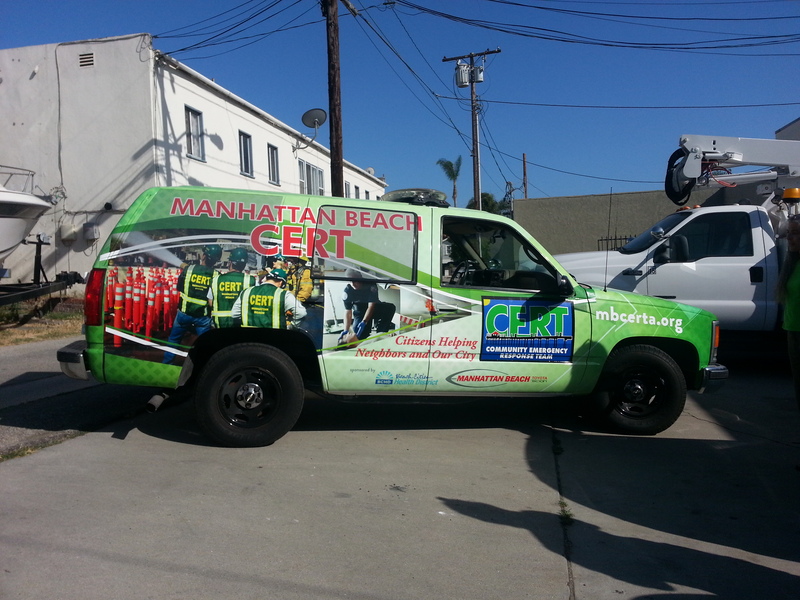 We hope MB Cert never needs to deploy but if they do they are ready. 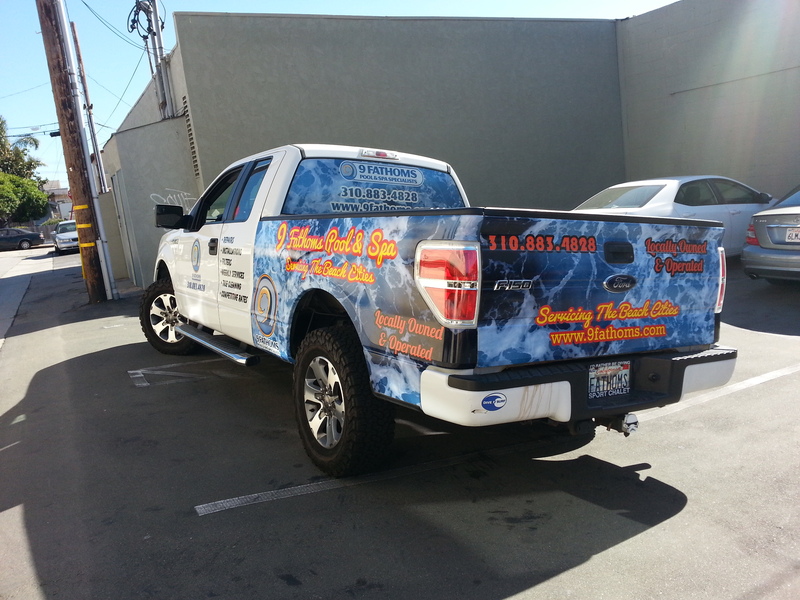 While the "pool man" is taking care of the pool the truck is advertising 9 Fathoms quality service. 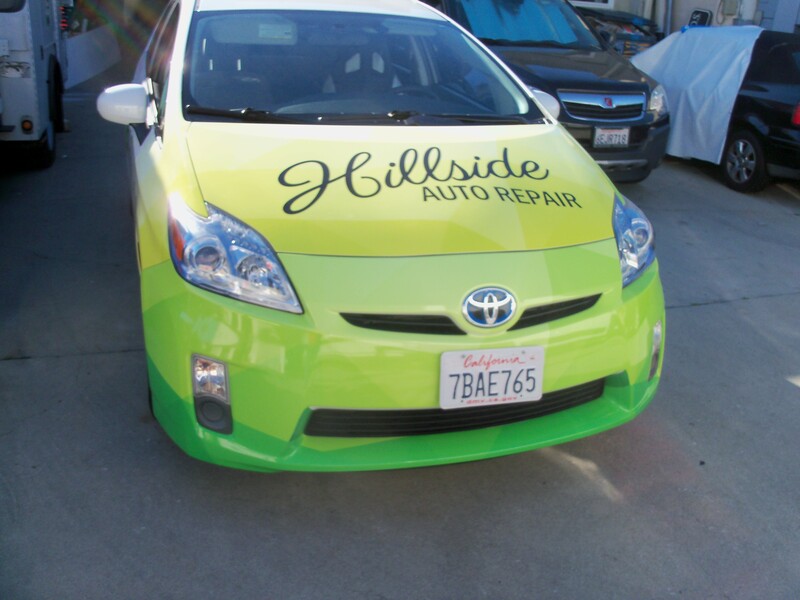 With vehicle graphics we can turn any vehicle into a rolling billboard for your business. 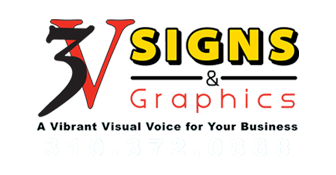 Add your phone number and/or your website to your vehicle to increase your presence in the community. 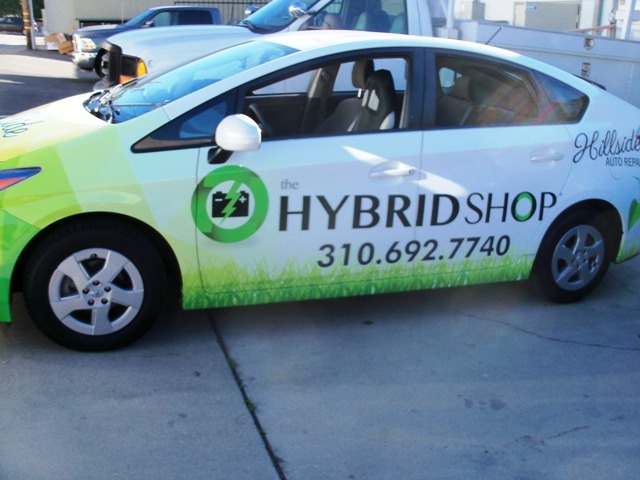 To make an even bigger splash, we can wrap your vehicle with a custom full color graphic design or photo image that will be sure to turn heads and generate leads. If you're not sure about adding vehicle graphics; removeable magnetic signs will still get your name out to the public but you can remove them if you switch vehicles or if your vehicle is on it's way to pasture but not quite.